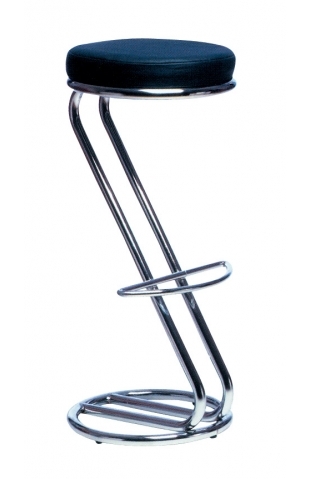 Willstack Furniture Co Ltd, Stacking Chairs, Tables and Bar Stools to buy online. 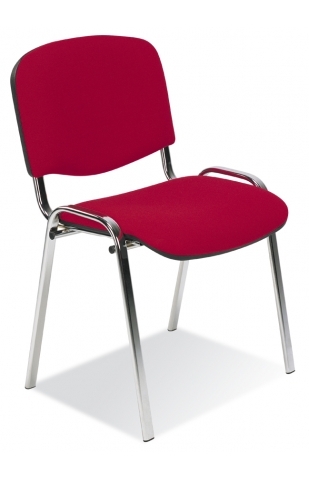 One of our best-selling stackable polyprop chair. 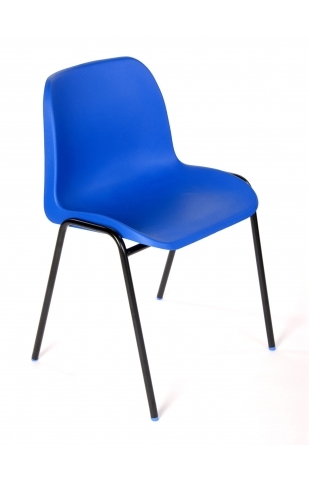 Plastic chair for school, village halls etc. Was £45.00 - Now £31.50! Was £50.00 - Now £48.50! 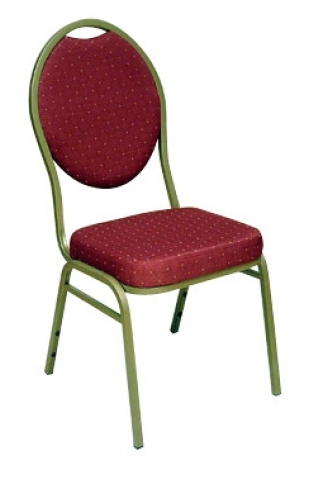 Was £70.00 - Now £52.50! 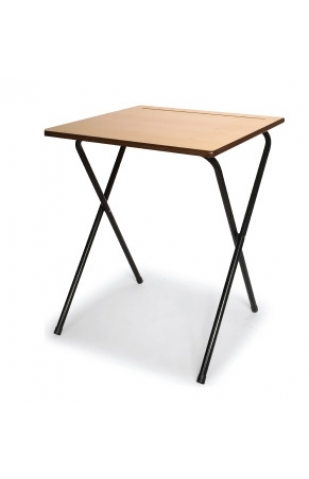 Was £99.00 - Now £79.20!